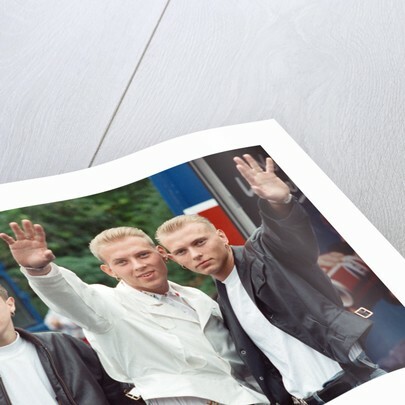 Product images of Pop group Bros, 1988. 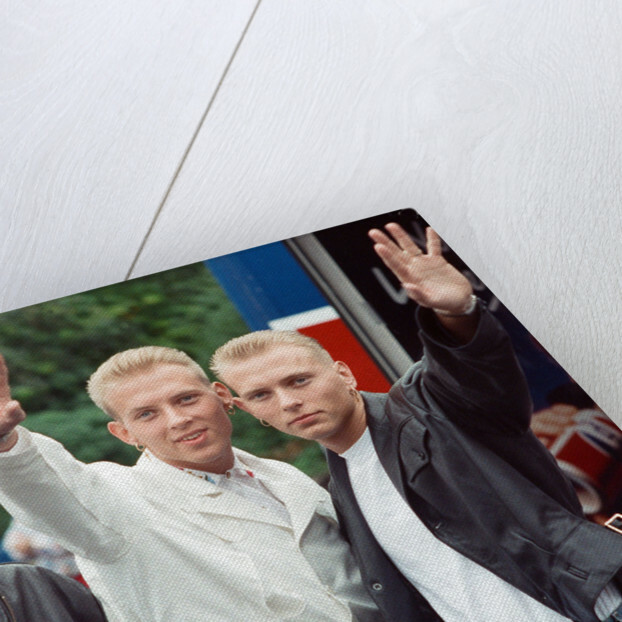 Product details Pop group Bros, 1988. 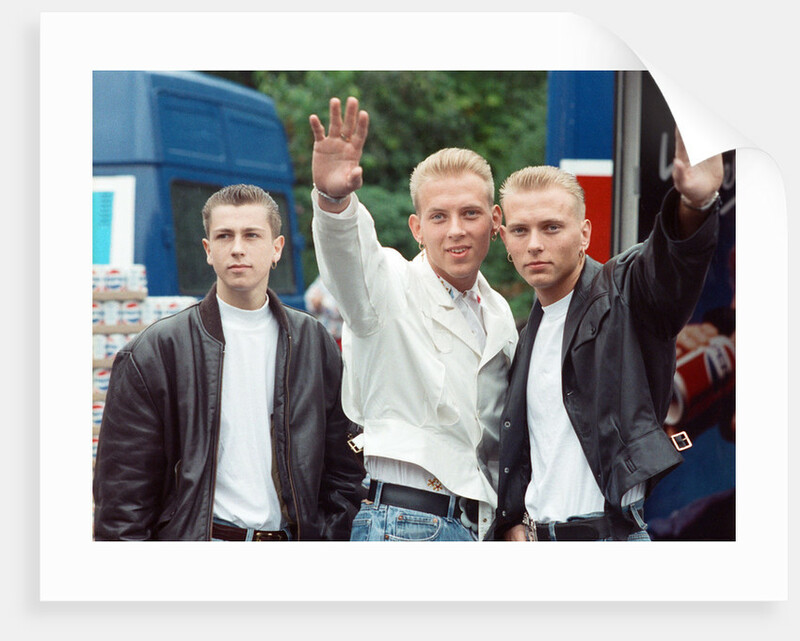 Pop group Bros, from left to right, Craig Logan, Matt Goss and Luke Goss. 3rd July 1988.